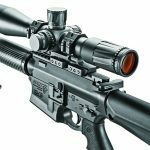 A quick look at some durable, powerful AR optics and sights that should be on every shooter’s short list. 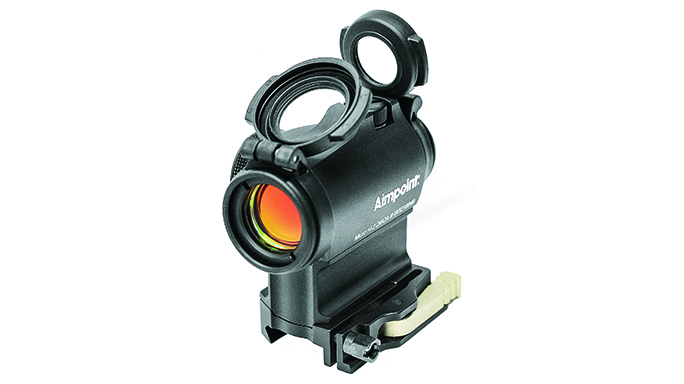 Aimpoint Micro T-2: Aimpoint’s red-dot sights are often considered some of the most reliable in the industry. 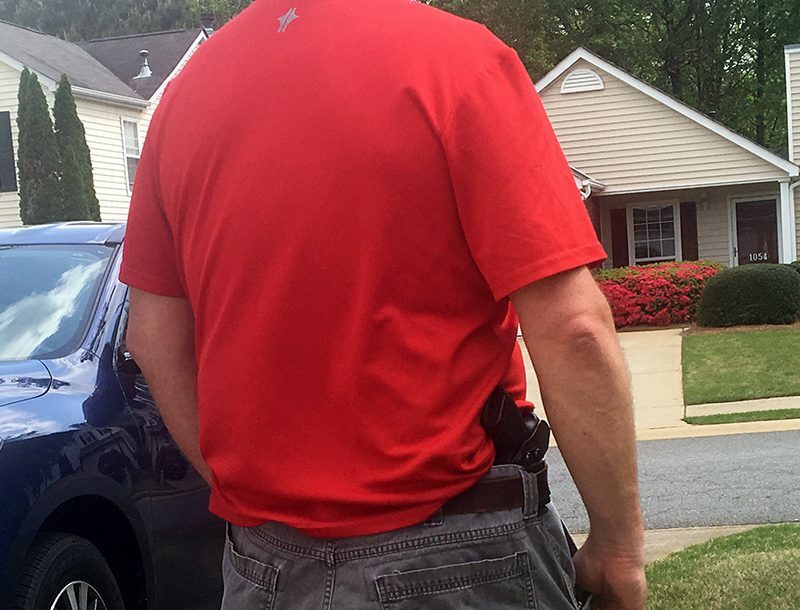 The Micro T-2 features a rugged housing with beefed-up turret protection. 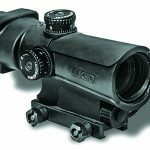 Its 3-MOA dot reticle comes with illumination settings for nearly any scenario—four for night vision and eight for daylight—and it can be paired with an optional magnifier. 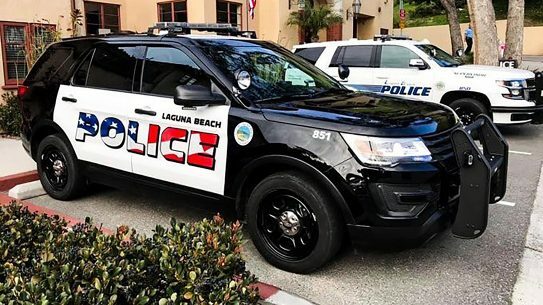 The sight is also rated for a run time of 50,000 hours on one CR2032 battery. 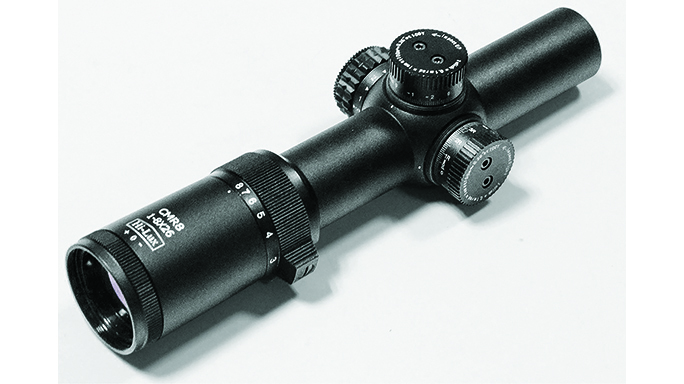 C-More Systems 1-6X24MM C3: The 1-6x24mm C3 scope from C-More Systems was built with 3-Gun shooters in mind. 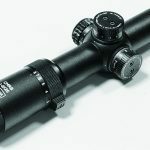 The illuminated TJ1I reticle—inspired by champion shooter Todd Jarrett—features a red center dot and bullet-drop subtension lines for aiming out to 800 yards, and it’s calibrated for a 55-grain .223 Remington bullet. 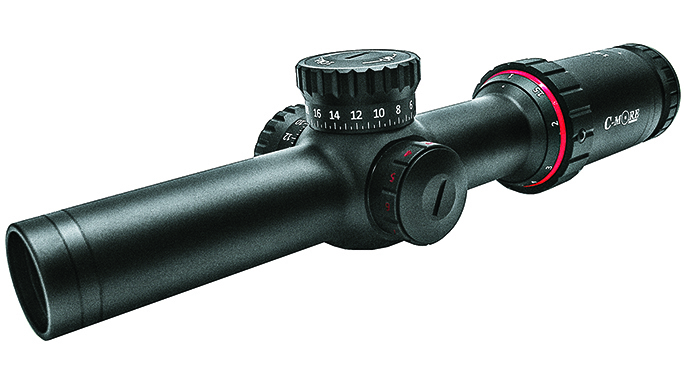 The scope also features lockable, zero-stop target turrets and a 30mm tube body. 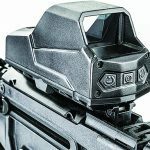 EOTech 3.5-18X50mm Vudu: Need to take a precise shot? 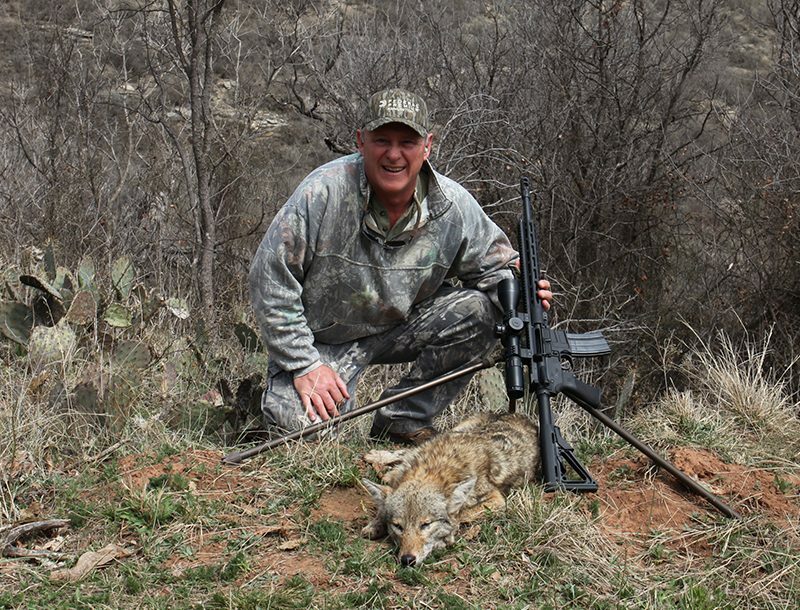 The Vudu 3.5-18x50mm scope from EOTech can help make it happen. 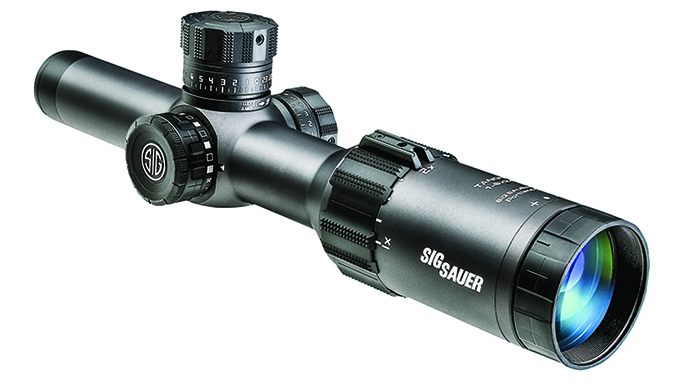 It features a 34mm tube, XC High-Density glass and an illuminated reticle mounted in the first focal plane. 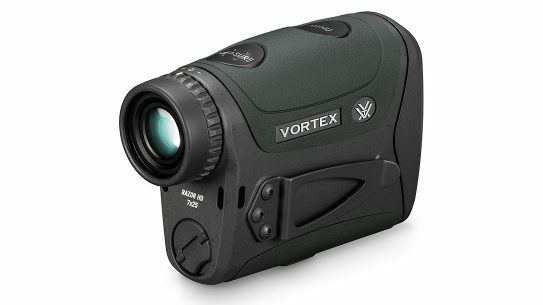 The turrets allow for fast and easy-to-read click adjustments, and a parallax adjustment is included. 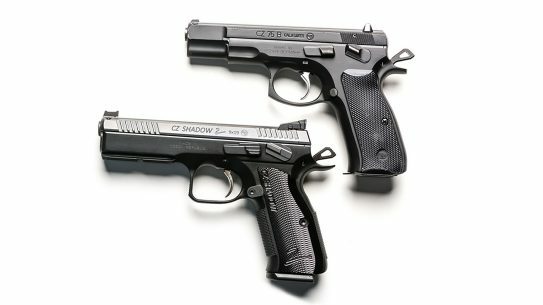 Hartman MH1: The MH1 is an Israeli-made red dot that has the largest field of view through the sight than other comparable sights. This translates to faster target acquisitions. It is powered by either a single CR123 battery or uses a USB plug and rechargeable battery. The MH1 is also waterproof up to 20 feet and features ambidextrous activation buttons and a sleep mode. 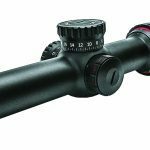 Hi-Lux 1-8X26mm CMR8F: There is a lot to like in the CMR8F scope from Hi-Lux—up to 8X magnification, a 34mm tube to gather lots of light and a first-focal-plane reticle so the ranging marks can be used at any magnification. 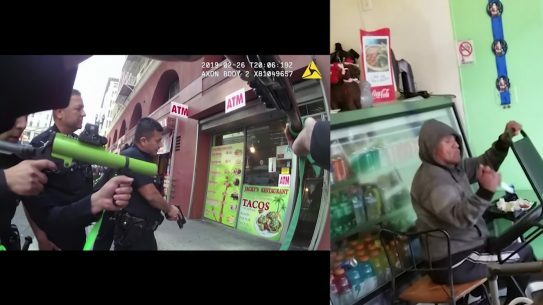 The “donut and dot”-style reticle offers excellent close-range capabilities but still works at distance. 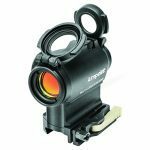 The ZRO-LOK System allows the turrets to be locked in place once the scope is zeroed and offers one full turn of adjustment so you can always easily get back to your zero. 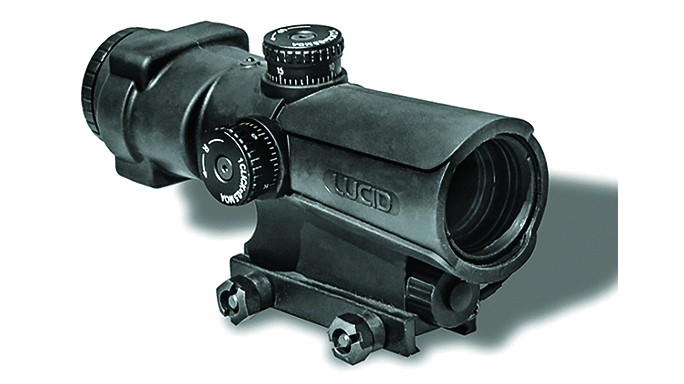 Lucid P7: The P7 is a combat optic with fixed 4X magnification. 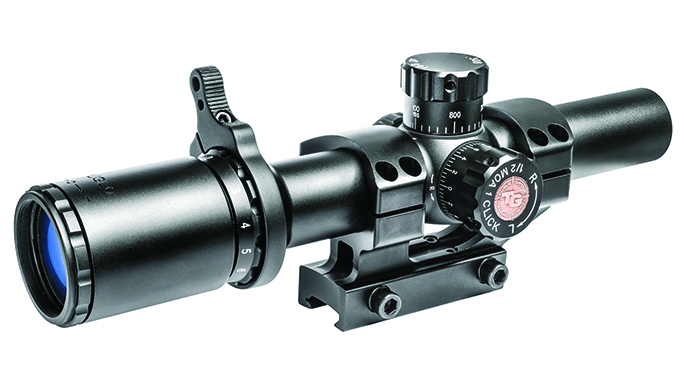 It offers fast target acquisitions with a ballistic MOA holdover reticle. 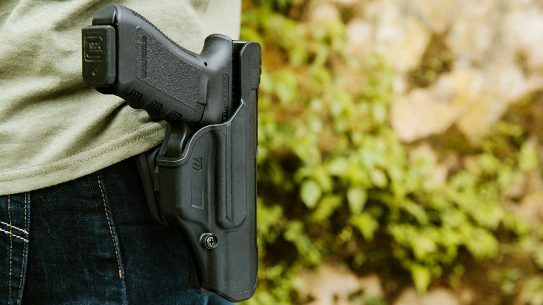 The unit weighs only19 ounces and will run up to 2,500 hours on a single AA battery. The P7 is also waterproof, shockproof and fog-proof. 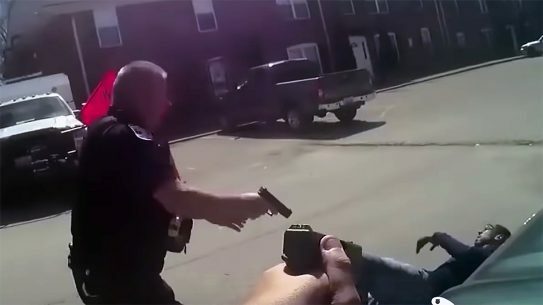 It comes with a built-in mount designed for use on an AR-platform rifle. 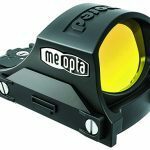 Meopta MeoRed: The compact MeoRed reflex sight from Meopta is parallax free and weighs slightly more than an ounce. 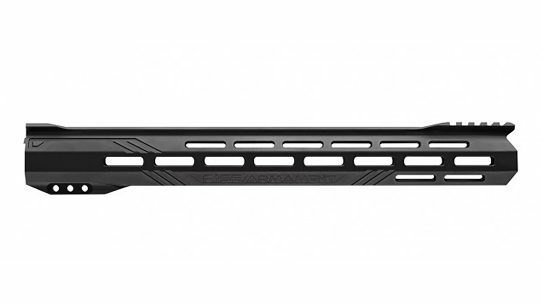 The MeoRed sight is built for fast close-quarters shooting on the move that requires keeping both of your eyes open. 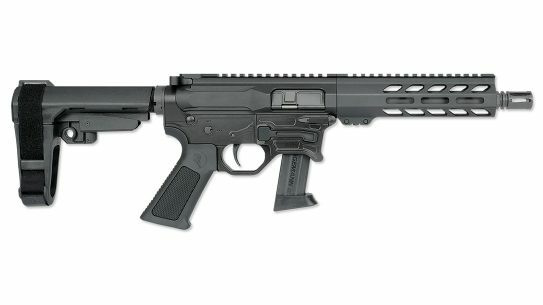 It comes with an illuminated 3-MOA red dot reticle and is powered by one CR2032 battery for a run time of up to 300 hours. The MeoRed also features an auto-off function that turns the unit off if the function button has not been touched for three hours. 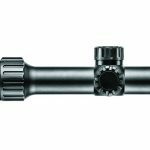 Minox 1-5X24mm ZX5: The 1-5x24mm ZX5 scope from Minox features a 30mm tube, an illuminated BDC or Plex reticle and 1-5X magnification. 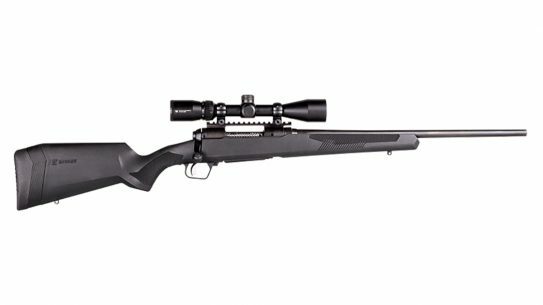 It offers flexibility and precision for both short- and long-range shooting distances. 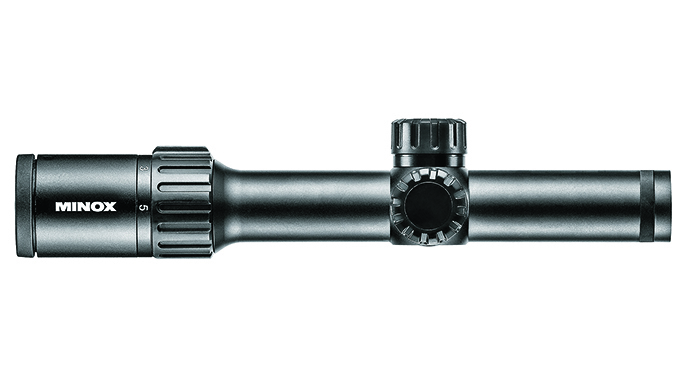 The scope’s body is made from shock-resistant anodized aluminum, and it’s purged with nitrogen to eliminate fogging. The rubber-armored eyepiece is easy to adjust for better focus. 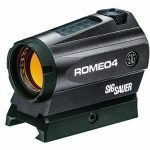 Sig Sauer ROMEO4B: Sig Sauer’s tube-style ROMEO4B red dot comes with Picatinny and KeyMod mounts, a power system that uses batteries and solar power when needed, and a reticle with a 2-MOA dot either on its own or surrounded by a 65-MOA circle. 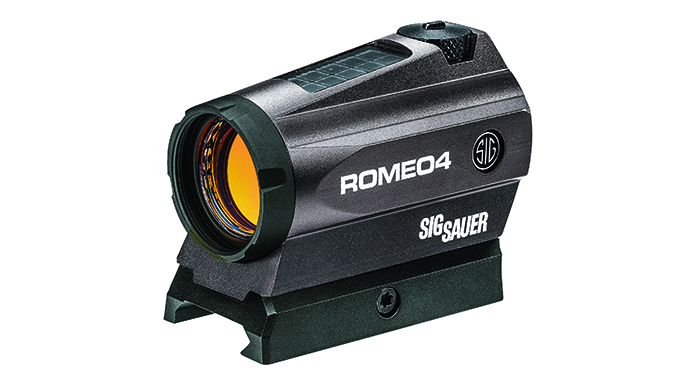 The ROMEO4B also includes Sig’s MOTAC illumination system, which turns the sight on when it senses motion and powers the sight down when not in use to prolong the battery’s life. 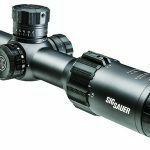 Sig Sauer 1-6X42mm TANGO6: The 1-6x42mm TANGO6 riflescope comes with one custom Sig Ballistic Turret (SBT) elevation dial calibrated to the caliber of your choice and environmental conditions. 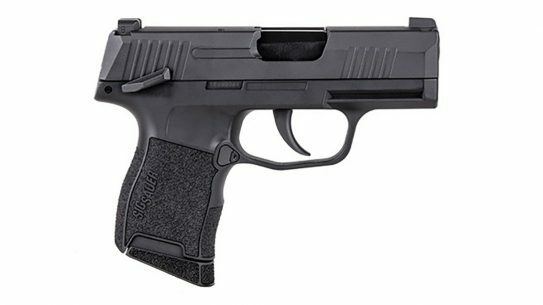 This particular TANGO6 is well suited for close-quarters battle, long-range shooting and 3-Gun competition. Features include the HDX optical system, a HellFire fiber-optic and glass-etched illuminated reticle and zero-stop turrets. 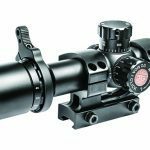 Trijicon MRO: The MRO (Miniature Rifle Optic) from Trijicon is a red-dot sight with a large objective lens and a shortened optical length, which nearly eliminates the “tunnel vision” encountered with tube-style red dots. 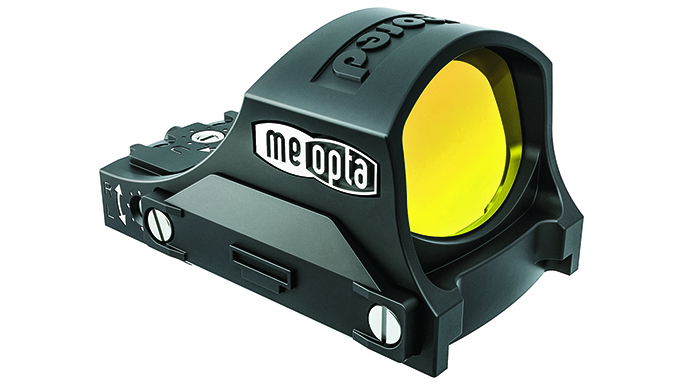 The MRO also features an illuminated 2-MOA dot for fast target acquisitions from CQB distances out to extended ranges. It is powered by a single CR2032 battery that will last up to five years. 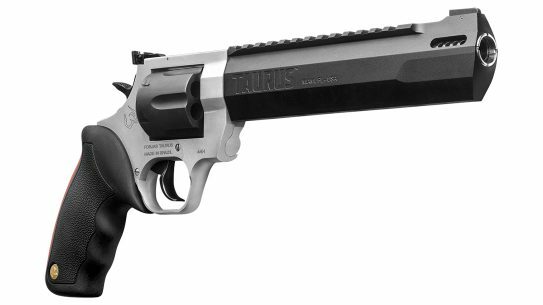 The MRO is also housed in a tough aluminum body for hard use. 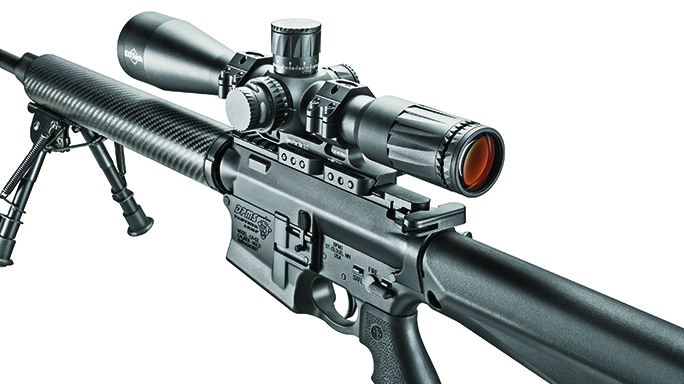 Fast-targeting optics bring out the best in AR-platform rifles. 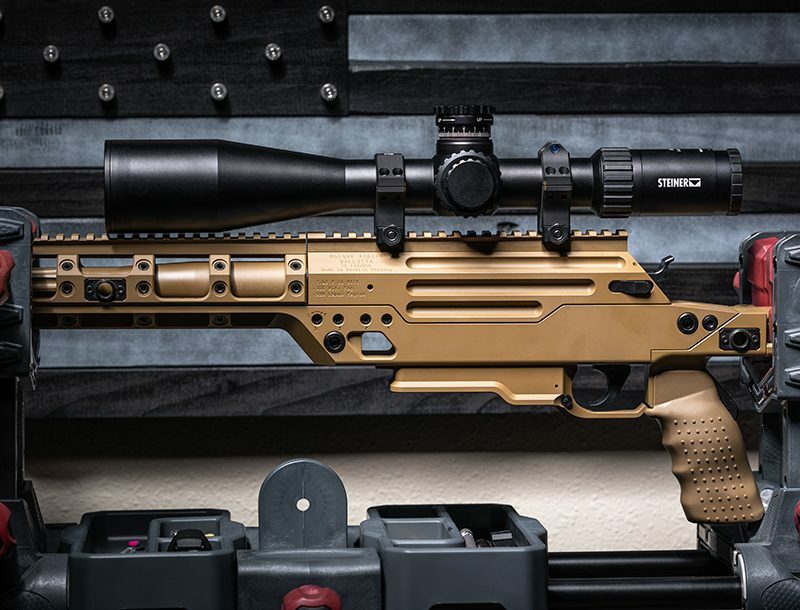 Reflex-style sights, also known as “red dots,” make fast and close shooting easier while compact, variable-power scopes offer excellent downrange engagement capabilities. 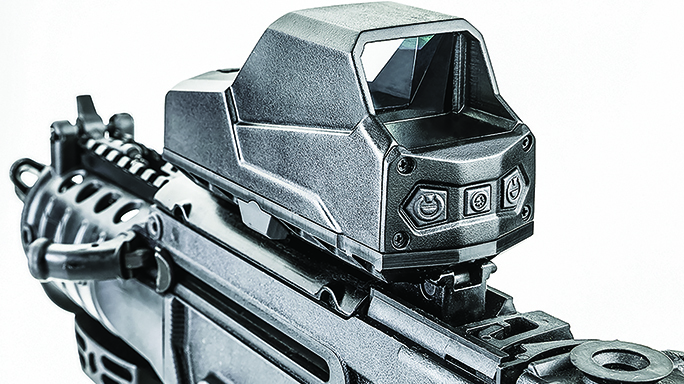 These optics are also typically designed and manufactured with durable components because ARs generally aren’t babied, even for quick range sessions. 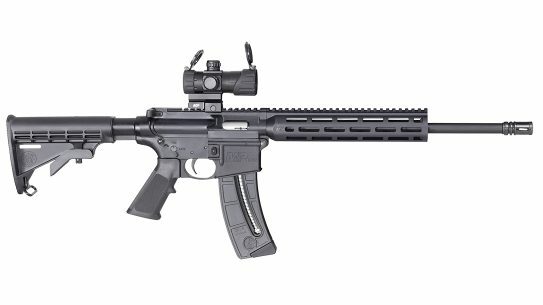 To that end, here are some durable, powerful AR optics and sights that should be on every AR shooter’s short list. 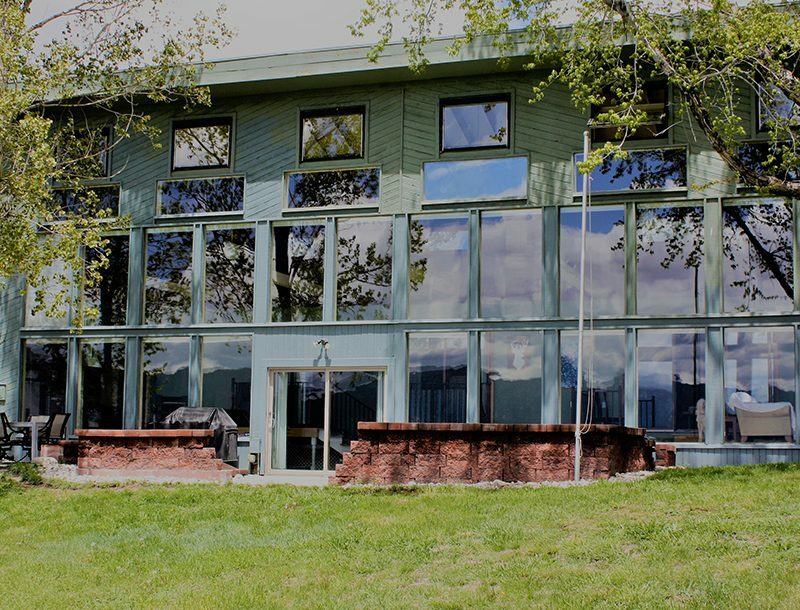 To learn more about the products featured in the gallery above, please visit the following sites. 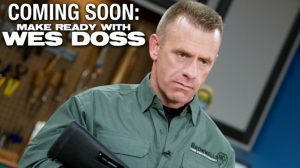 This article was published in ‘Black Guns’ #190. For information on how to subscribe, please email subscriptions@outdoorgroupmags.com or call 1-800-284-5668.